Outside of the comic book world, people aren’t superheroes or arch villains. So just how good are we as people? It turns out most of us are a messy blend of good and bad. 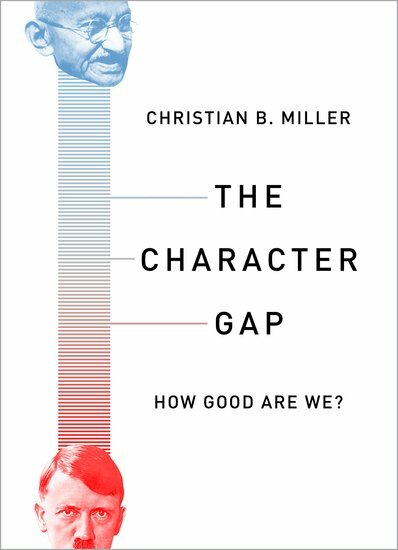 That is the case Wake Forest University professor Christian B. Miller makes in his new book, “The Character Gap: How Good Are We?” (recently released by Oxford University Press). Miller is A.C. Reid Professor of Philosophy and director of the Character Project. Although we like to think of ourselves, our families and our friends as mostly honest, kind and trustworthy, we are mistaken, Miller said. Recent studies show we all have character flaws that prevent us from being as good as we think we are – and that we do not even recognize that these flaws exist. But neither are most of us cruel or dishonest. On the one hand, most of us in a group of bystanders will do nothing as someone cries out for help in an emergency. Yet it is also true that there will be many times when we will selflessly come to the aid of a complete stranger – and resist the urge to lie, cheat or steal even if we could get away with it. Why and when we hurt or help, tell the truth or lie depends on the situation, Miller said. 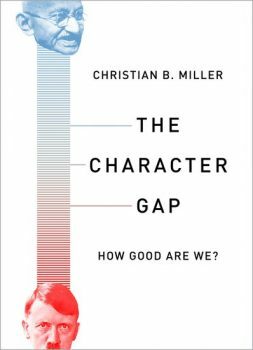 Drawing on the latest research in philosophy, psychology, theology, literature, and other fields, Miller explains what “character” means, and provides insight on how to bridge the character gap between who we really are and the good person we might like to become. “Fortunately, we are not stuck with our character. 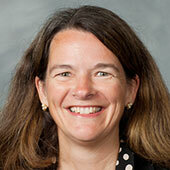 We can gradually shape who we are over the course of our lifetime,” Miller said. The book brings to a broader audience Miller’s research on character. He is the author of more than 75 papers as well as two books with Oxford University Press, “Moral Character: An Empirical Theory” (2013) and “Character and Moral Psychology” (2014). He is also the editor or co-editor of “Integrity, Honesty, and Truth-Seeking” and “Character: New Directions from Philosophy, Psychology, and Theology” and several other volumes. 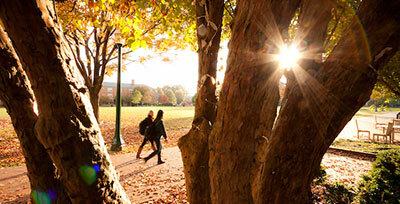 For the past seven years, Wake Forest has been a national leader in the study of character. The work of the Character Project, funded by $5.6 million in grants from the John Templeton Foundation and Templeton World Charity Foundation, has involved numerous faculty from a variety of disciplines and from around the world. The book includes some of the discoveries made as part of the Character Project. 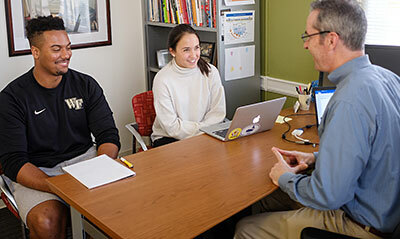 That work is continuing in The Beacon Project, directed by Wake Forest psychology professor William Fleeson, which supports scholars who study people who are morally exceptional. Miller is philosophy director of the project. Miller also launched two websites focused on character: one for scholars (thestudyofcharacter.com) and the other (thecharacterportal.com) for a more general audience. Both have links, videos and other resources for learning more about character. The Center for Leadership & Character at the Wake Forest University School of Business was formed to focus the School’s longstanding practice of developing leaders of character who achieve results with integrity. The Center’s primary missions are to: integrate ethical leadership and character strengths into all courses and School of Business’ activities; conduct cutting-edge research that advances the understanding of developing ethical leaders and organization; and provide consulting and executive education. In the fall of 2016, Michael Lamb joined Wake Forest to continue to advance the work of leadership and character at Wake Forest. Lamb, who was the Dean of Leadership, Service and Character Development for the Rhodes Trust at Oxford University, helped launch the Oxford Character Project, which encourages graduate students in various fields to think about the role of ethics in their professions. 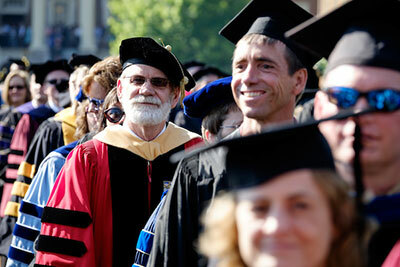 In that work, he took the research of Wake Forest faculty and developed programming around leadership and character. 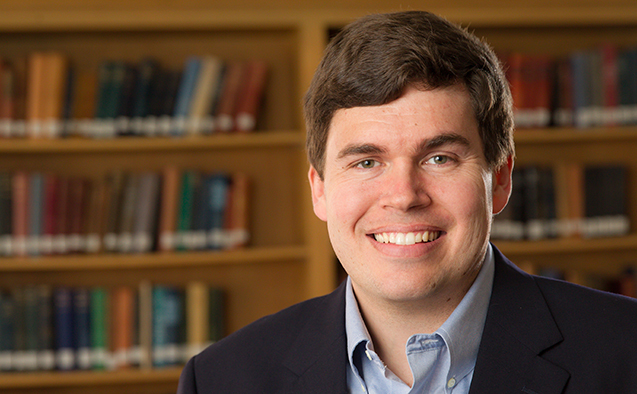 Now as a University Scholar in Residence and Fellow in the Office of Personal and Career Development, Lamb is currently working with the Wake Forest community to use faculty research to develop robust programs in leadership and character. Finally, leadership and character have emerged as a common theme at A Call to Conversation, a Wake Forest-led movement with one goal – to spark more meaningful conversations. The immediate impact of the Call to Conversation will be new relationships and a stronger community. 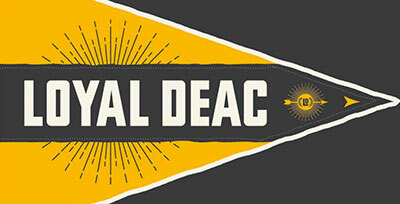 Long-term, a culture of conversation will be a recognized signature of the Wake Forest experience.